Since the 80’s, Vermont Creamery has been a growing operation. 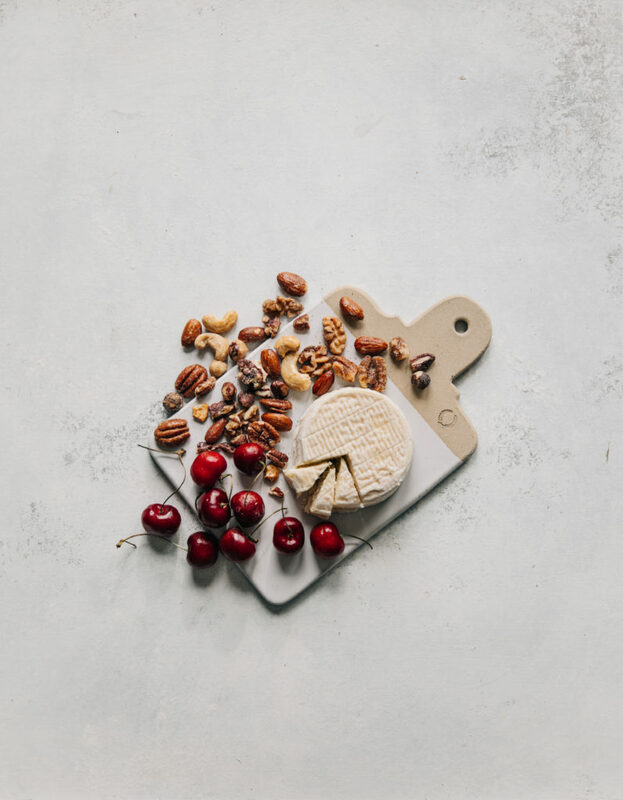 Started by Allison Hooper and Bob Reese, this small dairy turned goat cheese powerhouse is an award-winning cheese company known for original creations like Bonne Bouche and Cremont. Currently headed by Adeline Druart, this household name is focused on sustainable practices and supporting local agriculture. 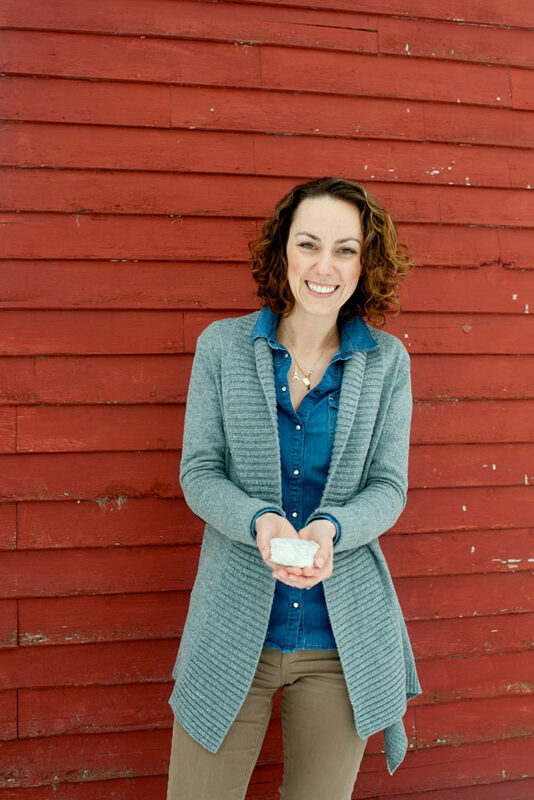 We got the inside scoop from Adeline on their impressive history and practices, fan-favorite cheeses, and what’s next for Vermont Creamery –here’s what she had to say. Supporting local agriculture is a huge part of your business—can you tell us about how that idea is put into practice? We know that great cheese begins with great milk, so sourcing the highest quality milk is essential to crafting the best cheeses. The cream used to make our cultured butter, crème fraîche and mascarpone comes from the St. Albans Cooperative – a local Vermont creamery just an hour drive north of our Creamery. St. Albans Co-op has 350 farmer members and celebrated their 100th anniversary this year. They are a pillar of the Vermont Dairy farming community and our close, longstanding relationship with them that goes back over a decade. 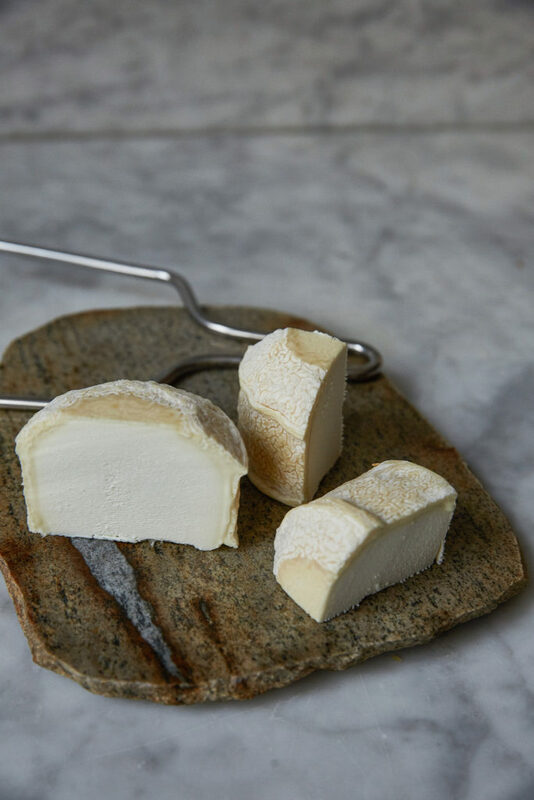 The goats’ milk used into our fresh and aged goat cheeses comes from three farming regions: Vermont (14 farms), Quebec (4 farms) and Ontario (14 farms). In 2012, Vermont Creamery founded Ayers Brook Goat dairy, now owned by the Hooper Family in Randolph, Vermont. Ayers Brook is the nation’s first demonstration goat dairy; it was created to enhance goat farming practices in Vermont and across the border with the goal of inspiring more farmers to milk goats. Vermont Creamery has grown over the years, but are there still “small business” practices that remain? Where does your B Corp Certification fit in? In many ways, Vermont Creamery still operates as a small business; I wish I could say that we always have our act totally together all the time. The truth is, while our business has grown over the years, we still operate with a very entrepreneurial spirit and approach. We rely on our instincts and insight to cultivate our culture of innovation as we grow, while also focusing on building structure within our organization. We are very proud of our B Corp certification, because it validates our mission and the path we have chosen for our business. We care deeply about making great cheeses, but just as important is the impact our business has on the environment, our people and the community. The B Corp assessment is a rigorous process that looks at your business practices, from supply chain, to employee benefits, to the waste you create, and measures it against the highest standards for mission-based businesses. There are over 2,000 B Corp certified businesses around the world, and we are proud to be among those who are using business as a force for good. Can you tell us a little about your aging production and facilities? 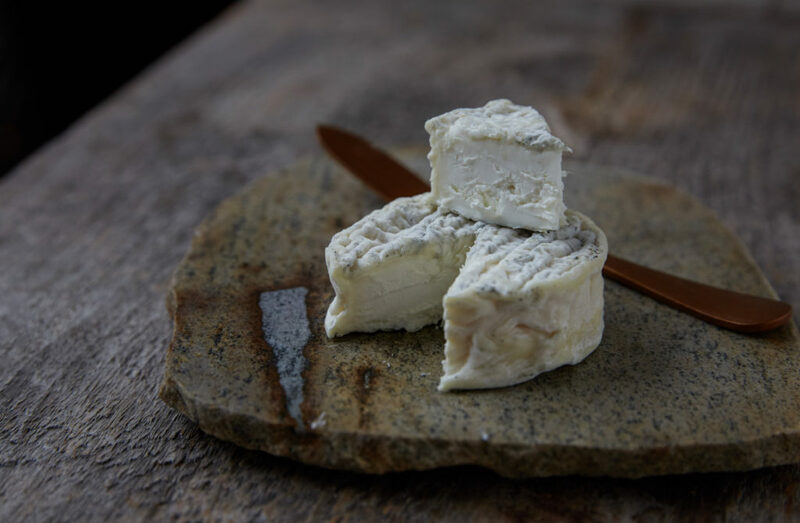 When I joined Vermont Creamery 15 years ago as an intern cheesemaker, our co-founder Allison Hooper was testing new recipes for geotrichum cheeses. She was off to a good start, but I knew we needed a separate make room to craft those cheeses, otherwise we risked cross-contamination between the many different cheeses we had. I told Allison and Bob that it was time to build a new cheesemaking facility if they wanted to make those type of cheeses at a larger scale. Their answer was, “Okay, why don’t you design it?” I was 21 years old, didn’t speak English, and fearless. I designed the creamery similar to what we had in France. The investment was very risky for Vermont Creamery, we had to bring in new technology from Europe, and nobody knew how to install that type of air-handling units in the aging rooms. Somehow, we got it done and that’s when the hard work began—making consistent geotrichum-rinded cheeses that would be good enough to sit next to the French cheeses in retail. We were very much alone in this process as nobody had the expertise in the US – it took a lot of trial and error (and sometimes tears). 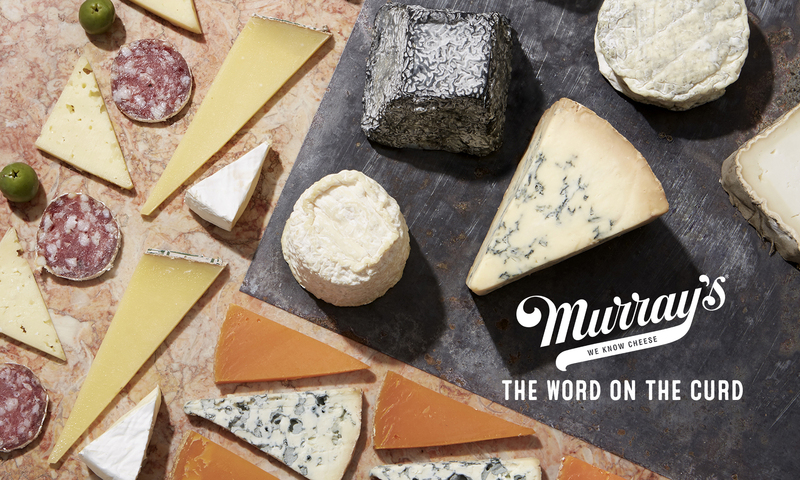 Murray’s was one of our first customers to take a chance on those cheeses. 15 years later, we have an incredibly talented team of cheesemakers and affineurs that continue the work to perfect and care for those very special cheeses. At Vermont Creamery, “if it’s easy, we probably won’t do it,” and that is very true for our aged cheeses. All of your products are popular with Murray’s shoppers, but is there one cheese that’s by far the fan favorite among your customers? Each dairy product that we make serves a specific occasion. You could start your day with cultured butter on your toast, quark with fruit for lunch, crumbled goat cheese on your salad at dinner, and a Bonne Bouche with a sip of cider for dessert. Vermont Creamery dairy products can really follow a foodie throughout their day if you let them. If I had to pick one cheese, I would go with Bonne Bouche, because it’s the hardest to make (Remember, easy isn’t our thing). Is there anything about goat cheese that you wish the average cheese consumer knew? Yes – goats’ milk costs 4 to 5 times more than cows’ milk. Our raw material is very precious and the work it takes to produce the milk is equal parts hard and humbling. We want to make sure people appreciate the value that goes into a single piece of cheese and it starts with making sure they understand what goes into making it, from farmer to fork. What’s next for Vermont Creamery? 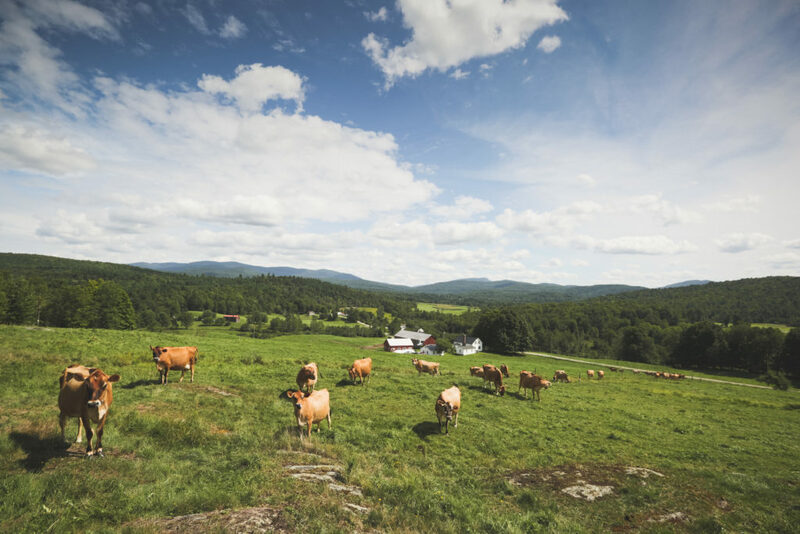 We have so much to be grateful for at Vermont Creamery. Our journey began 35 years ago with two entrepreneurs, Bob Reese and Allison Hooper (my mentors over the past 15 years), delicious dairy yet to be discovered, an incredible team of dedicated employees, an impactful mission and a supportive parent company. I like to say that we are just getting started; but now we’re focused on sharing our story with a broader audience. 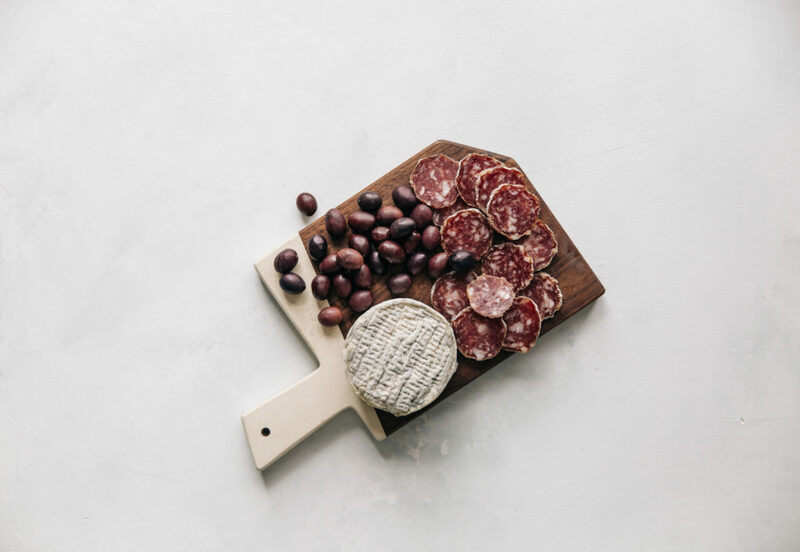 We are looking at our wish list of new cheeses and fresh dairy products and accelerating the launch of those, so stay tuned. We’re lucky to get to advance our mission by focusing on our long-term goals and creating a meaningful impact in our world and community.